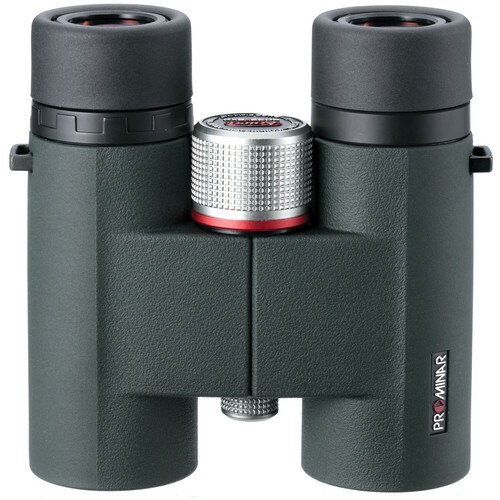 Combining an advanced optical design with a sleek form factor, the 8x32 BD32-8 XD Prominar Binocular from Kowa pairs their Prominar XD elements with a phase-corrected Schmidt-Pechan roof prism design. 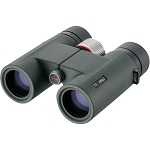 This combination helps to achieve a high degree of viewing clarity through the reduction of chromatic aberrations. 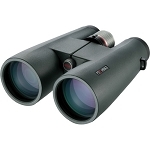 A C3 coating has also been applied to the glass elements to maintain brightness, improve contrast, and produce consistent and accurate colors. 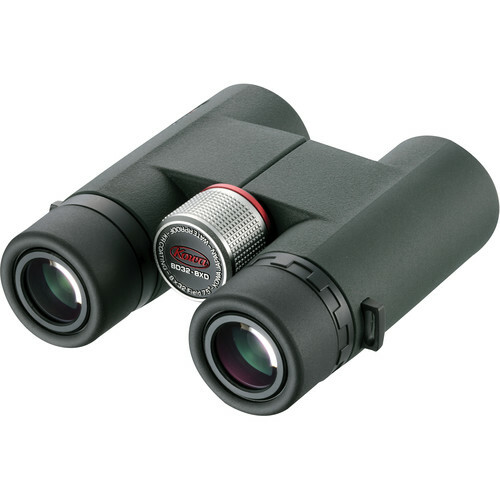 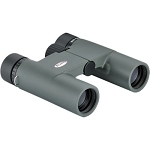 Combined with the 8x magnification, this versatile binocular also features a close minimum focusing distance of 4.9' and a wide apparent angle of view of 60°, making it well-suited for both general and close viewing applications.